Retro Fifties Fashion Young Businessman With Black Glasses Wearing.. Stock Photo, Picture And Royalty Free Image. Image 25226779. 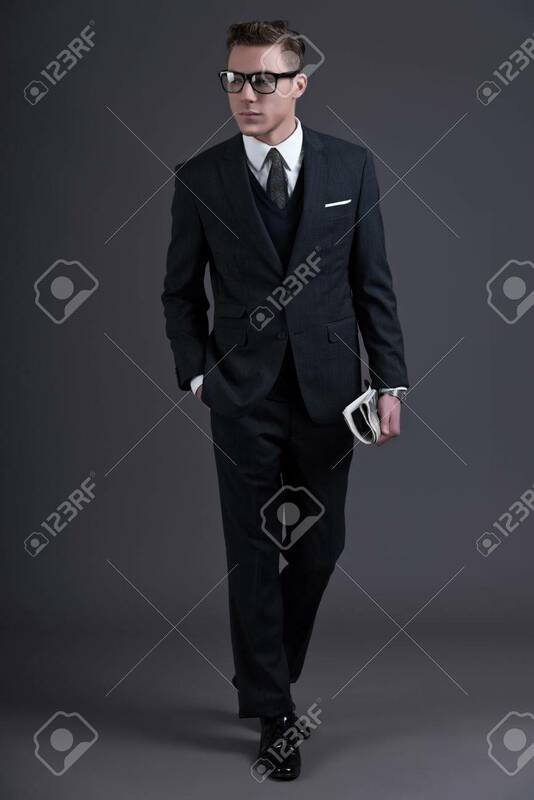 Stock Photo - Retro fifties fashion young businessman with black glasses wearing dark suit and tie. Holding a newspaper. Studio shot against grey. Retro fifties fashion young businessman with black glasses wearing dark suit and tie. Holding a newspaper. Studio shot against grey.